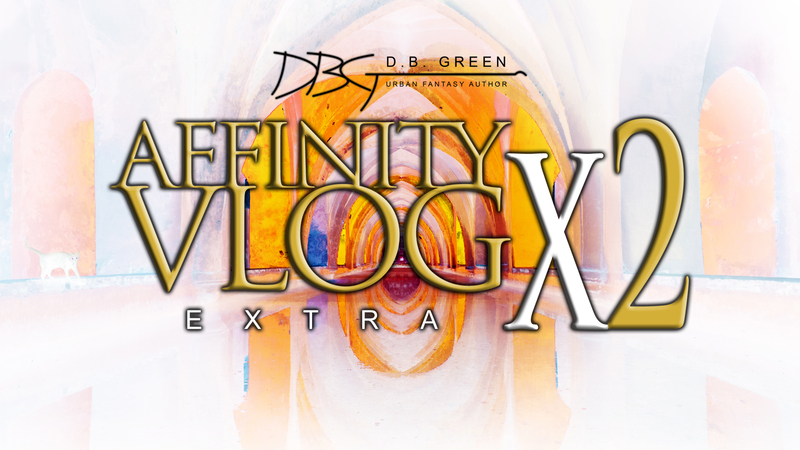 Here’s another AFFINITY EXTRA vlog. This is a more detailed video of a dictation exercise using Dragon Naturally Speaking as I prepare to use dictation for my first draft writing. For this exercise I use a chapter from my first book, THE SPARK.